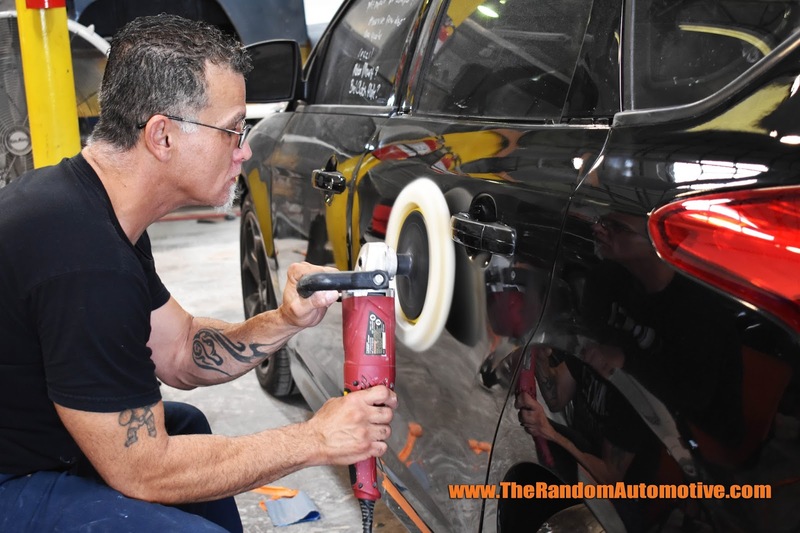 If you have a car, there will be a time that you need body work done to it. Maybe you got into an accident, maybe you need something color matched, or maybe you just want a whole new style. There are plenty of places that you can go, but if you're in central Florida, there is only one place: Winter Park Paint and Collision in Winter Park, Florida. 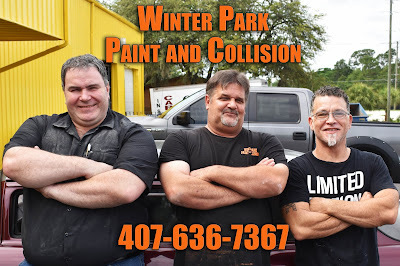 Winter Park Paint and Collision is a shop that I took my car to most recently when I had an unfortunate accident. I’ll give you the quick version: the guys were great, and so was the service. I suppose I will get into the long version. Right from the start, I knew this place would be good. They had some nice classic cars and high-end cars that they were doing work on. I knew I wouldn’t be turned away or anything though, because they were also working on cheap cars. The shop looked like a real shop: tools and parts here and there. When I got my car back, it was as good as new. 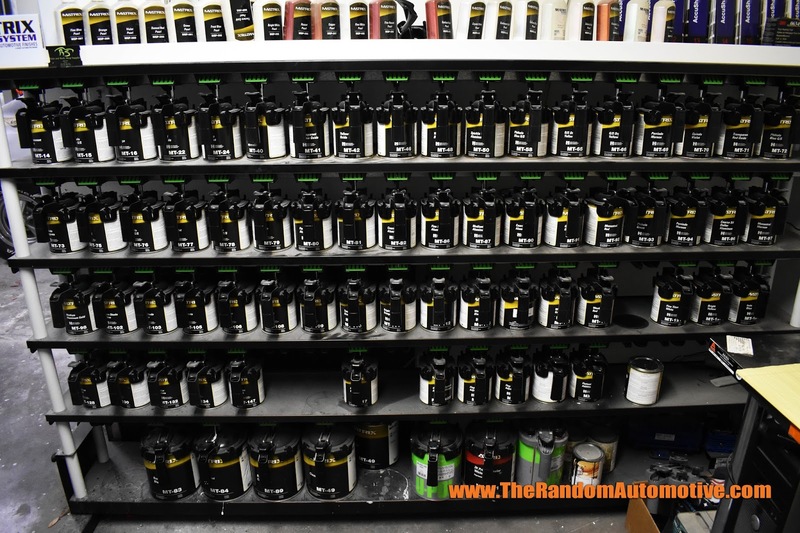 Just to give you a quick example of how awesome they are, let me explain the paint. I have taken my car to shops before to get body work done. This included a Ford dealer (I drive a Mustang). Winter Park Paint and Collision mixes all of their paint in house, and they matched the paint of my car better than the Ford dealer did. I had the pleasure of chatting with the owner, a real straight-to-the-point man name Dan Jones. He was very easy to get along with, and didn’t mess around. This is an art to him, and he takes it very seriously. So does his team. “We have a great team. They are very passionate about what they do, and it shows in the quality of their work,” he said to me. They just recently moved into the current location that they are in. 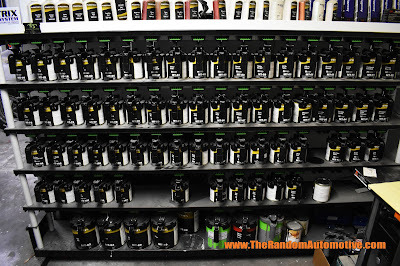 The shop is medium sized. They currently have one paint booth and two lifts. Jones was telling me that they plan to purchase the whole building that the shop is in, and expand. So, what do these guys do? Don’t go to them for an oil change, but if you need paint and body work, these guys are for you. They do work for insurance companies, dealers, specialty shops, and of course the average Joe. Safari Heritage Parts in Orlando deals with custom Land Rovers. 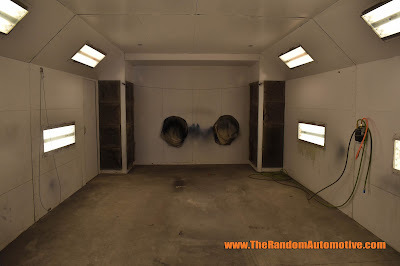 They use Winter Park Paint and Collision for all of their bodywork. 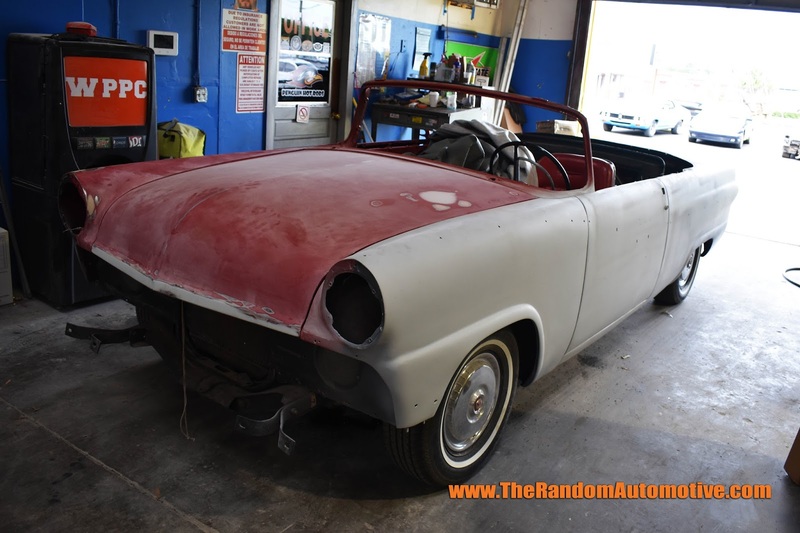 That is just one of the companies that makes use of this top-notch body shop. What it comes down to is that there are plenty of shops to choose, but if you want a shop that is the best, then Winter Park Paint and Collision is the way to go. Stop by and tell them The Random Automotive sent you! Want to learn about more shops like this? Don’t forget to subscribe to our YouTube channel, like us on Facebook, and follow us on Twitter!